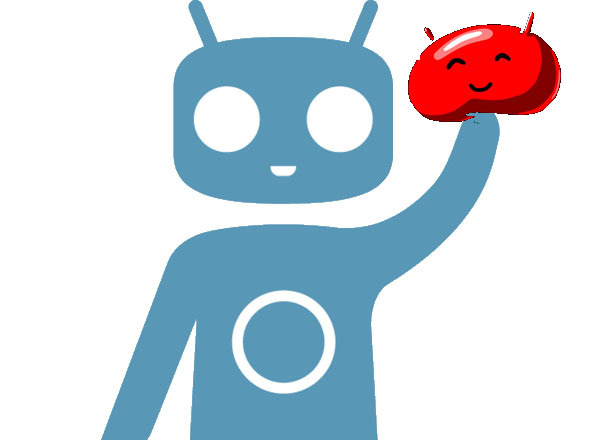 Jelly Bro CM10 for Galaxy Nexus ROM Review [GSM/Verizon/Sprint] & How to Install! ~ AndroidRootz.com | Source for Android Rooting, ROMS, Tricks and More! Jelly Bro CM10 for Galaxy Nexus ROM Review [GSM/Verizon/Sprint] & How to Install!